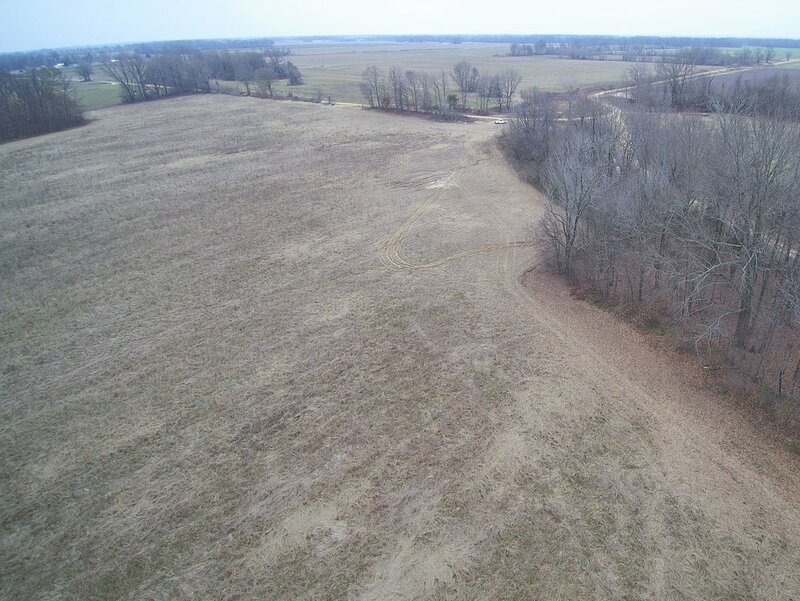 Offered for sale is 25 +/- acres located southwest of Trenton, Arkansas on Coffee Creek. 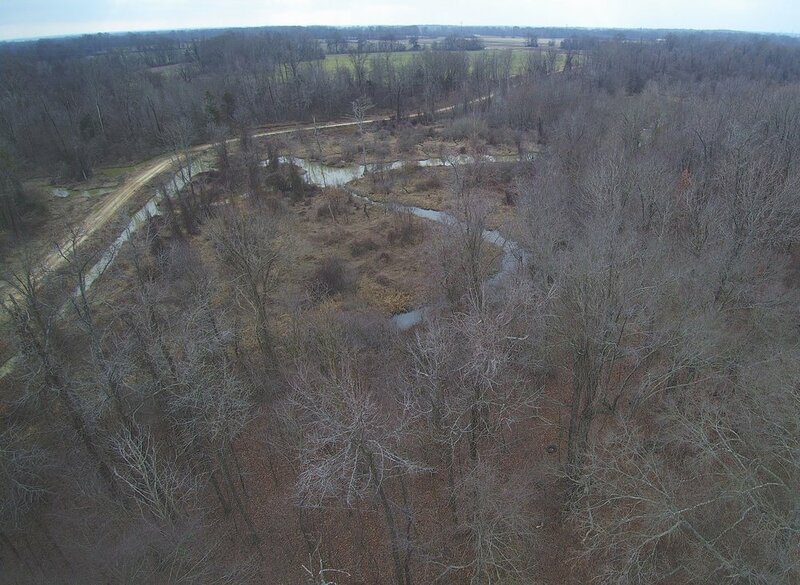 The Coffee Creek Tract offers an opportunity to own a diverse piece of property consisting of cultivatable farmland, timber, and wetlands. 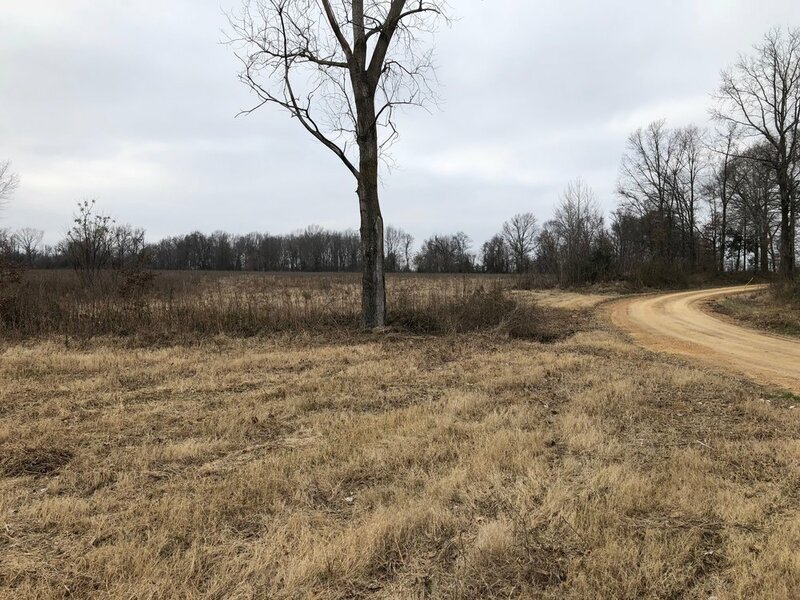 This 25 +/- acre tract is offered as a portion of a larger tract and is located to the west of the CR 373 and 376 intersection. 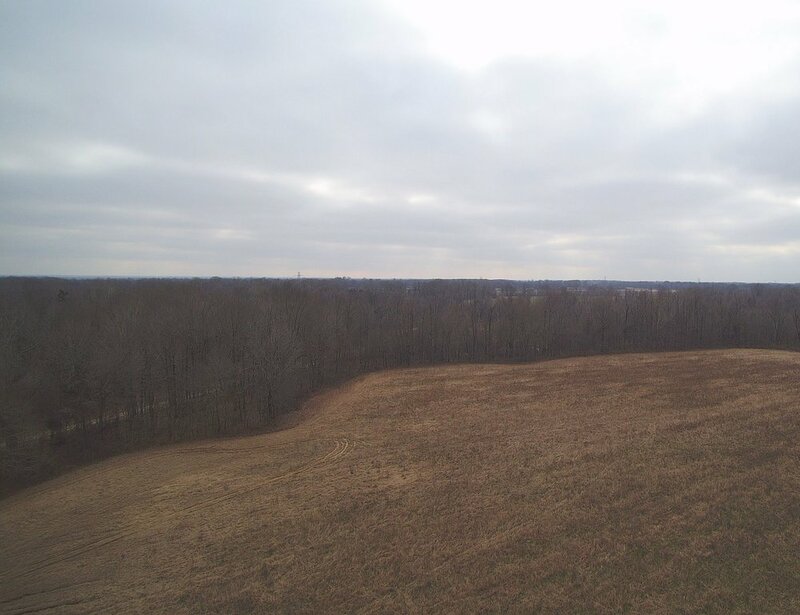 The cultivatable portion of the property has not been farmed in recent years but could be put back into cultivation with proper field work. 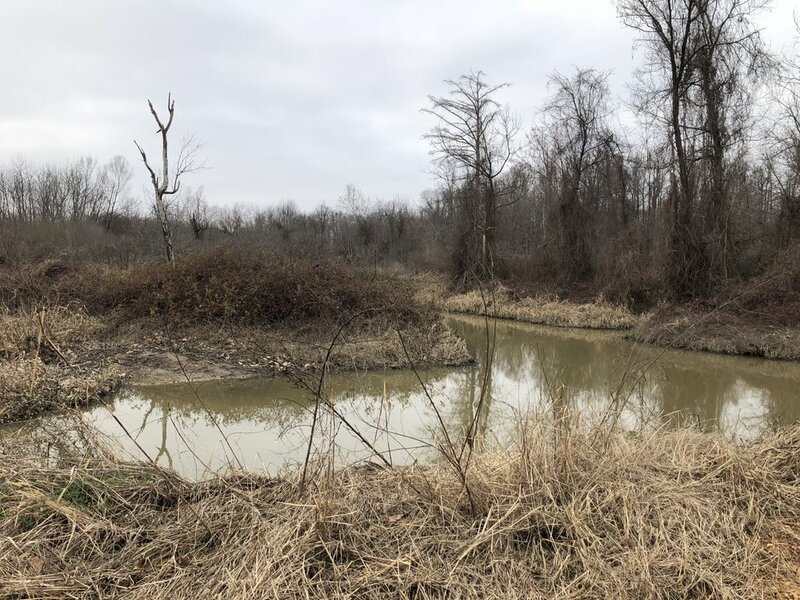 The property sits on higher ground and could also be used as a location for a farm shop, home, or grain bins. 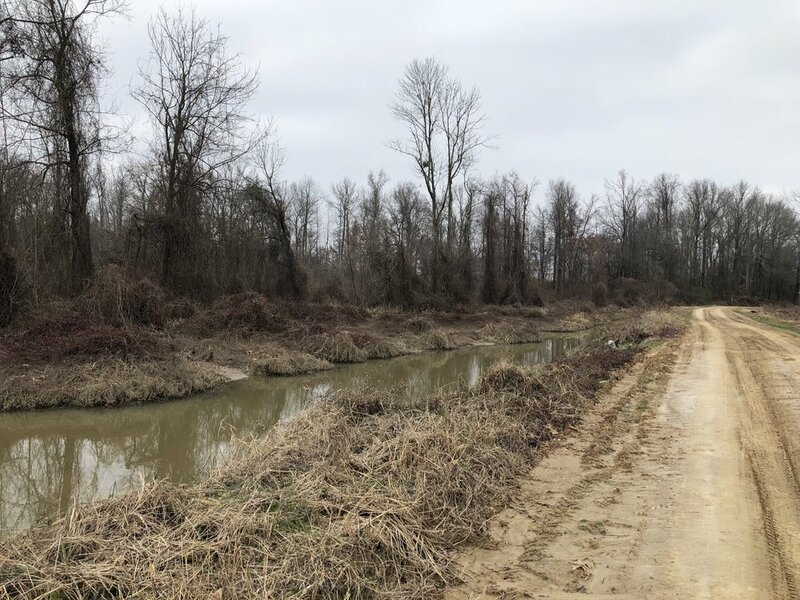 Any questions concerning this offering or to schedule a property tour should be directed to Trey Morris of Lile Real Estate, Inc. (mobile: 870-338-1385).